Some of my novels will be included in this category: FAST FORWARD, I DREAM OF JOHNNY, STARSTRUCK IN SEATTLE, and my upcoming releases HAUNTED EVER AFTER and 12 DAVES OF CHRISTMAS. They fit the description because they are set in the real world with real people (and so aren’t full-on fantasy or paranormal), yet have that little touch of magic to take the story beyond the realm of the world we know. Time travel, wishes, angels, ghosts… they’re all part of Magic Realism Romance, and each is included in one of my MRR books. Mine are also known as Romagic Comedies, because they have romance, magic, and comedy. If you like these types of stories, I have a facebook group you might like to join: Romagic Comedy Readers & Writers. …This week, MRR authors from Escape Publishing are having a blog tour to celebrate this niche genre. Check the Escape blog for all the links. Today, for my post, I’m sharing an acrostic poem! 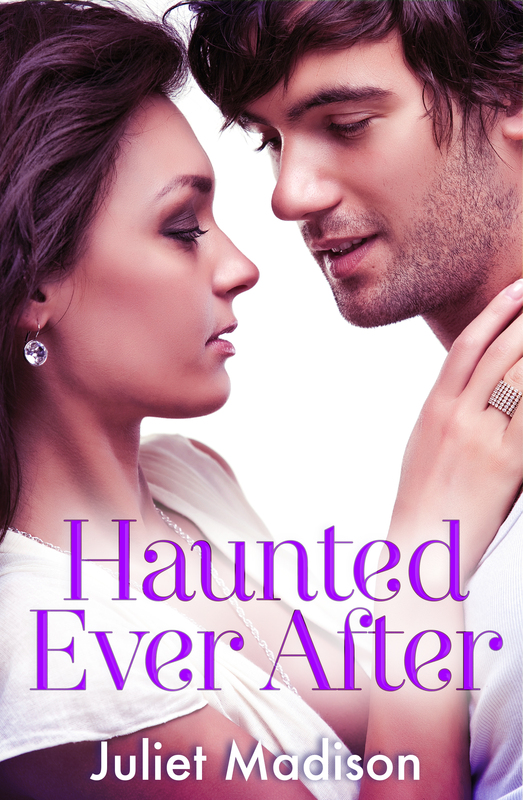 I’m also having a giveaway to win an advance copy of my September release, HAUNTED EVER AFTER, as well as a copy of fellow Escape Artist Robyn Neeley’s book BATTER UP! See the rafflecopter at the end of this post to enter. >>WIN! One advance ebook copy of HAUNTED EVER AFTER by Juliet Madison (read it before everyone else! 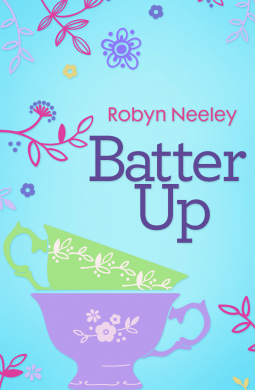 ), plus one ebook copy of BATTER UP by Robyn Neeley. Open worldwide. Winner drawn 13th August and notified via email. Red is quirky, loud and distracting, and Sally is soon desperate to find the reason behind her presence, so she can rid herself of her embarrassing shadow before the wedding day. Unfortunately, the ghost is reluctant to share the reason for her existence, but very enthusiastic about Ty, the surprise hen’s night stripper who keeps showing up at awkward moments. Time is running out for Sally, but it’s also running out for Red. By the time all is revealed, Sally will be tested to the limits, and go above and beyond everything she’s ever believed in order to ensure not only her own happy-ever-after but Red’s as well.